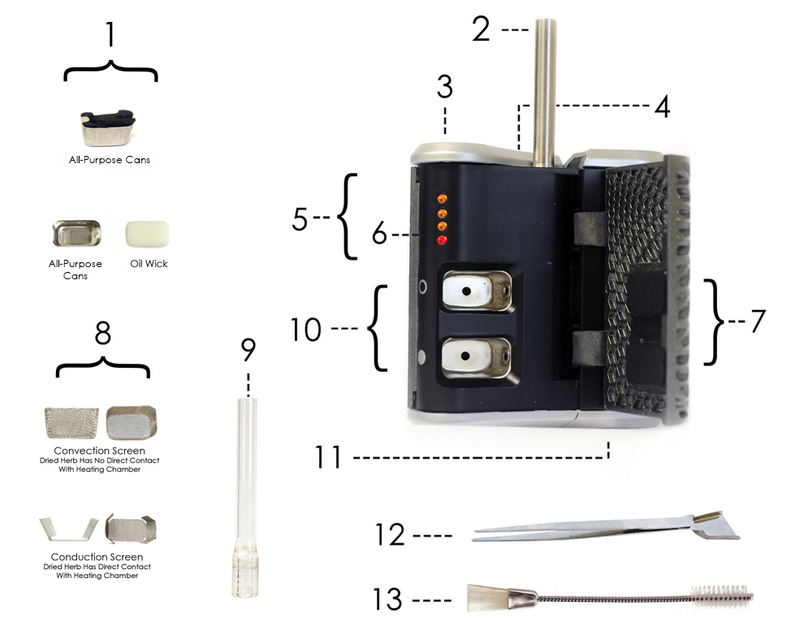 Each Haze Vape Kit comes with 2 rechargeable batteries, 1 wall charger and power bank, 1 cleaning tool, 1 material tool, 4 stainless steel screens (2 conduction and 2 convection), 2 all purpose cans, 1 glass and 1 stainless steel mouthpiece and user guide. Make sure you do not overfill the bowls with materials. For oils and liquids, the wick should be damp but not soaked to the point where the liquid overflows. If you do overfill with a liquid product, you may have leakage so be very careful. 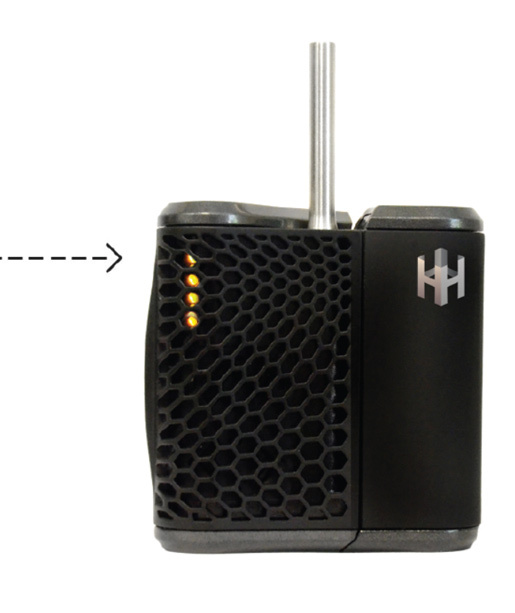 With the conduction screen, dry herbs will be in direct contact with the heating chamber. 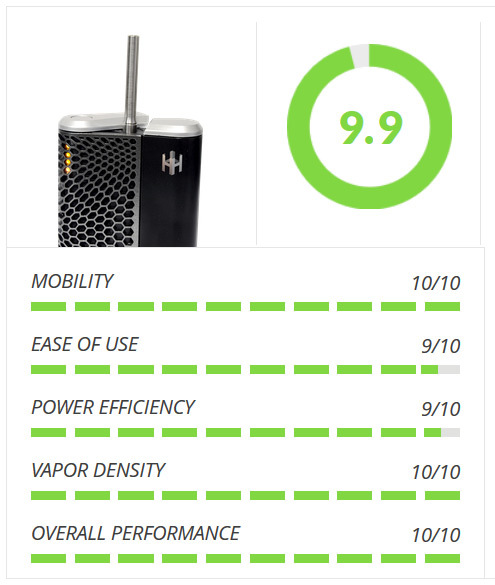 This allows for a thicker vapor cloud with 70% increased conduction. 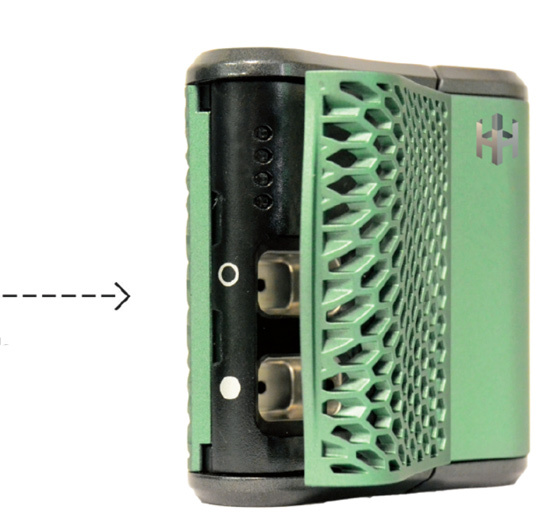 This would be closer to “lighting” or “igniting” your product. 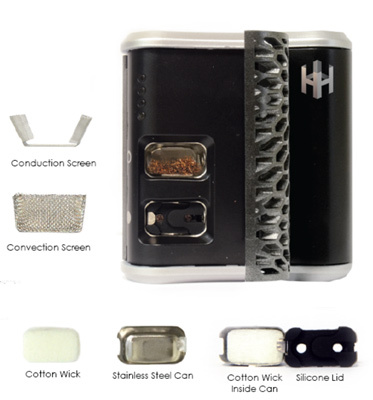 With the convection screen, dry herb has no direct contact with the heating chamber and allows for a slower, increased convection type of vapor. This is the cleanest and healthiest way to vape. 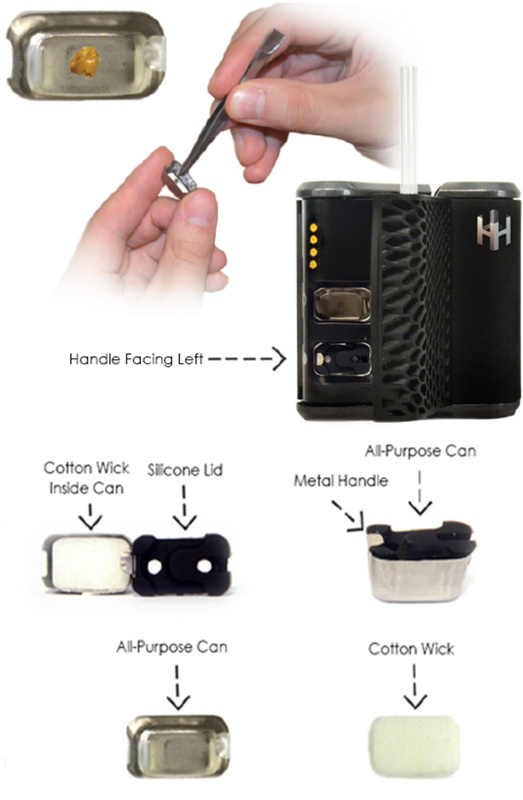 Choose our desired screen type or you can remove the black silicone lid and wick from the all purpose can for direct loading. Regardless of if you use a screen or direct load into the can, make sure you finely ground up your herbs to get the smoothest draw, ensure optimal airflow and get the largest vapor cloud. 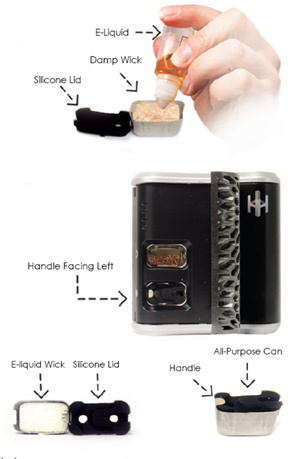 First, remove the silicone lid and fill all purpose can with product until the wick is damp. Next, replace the lid on top of the all purpose can. Position the can into the bowl with the handle on the left side of the can. Remove the silicone lid and cotton wick from all purpose can. 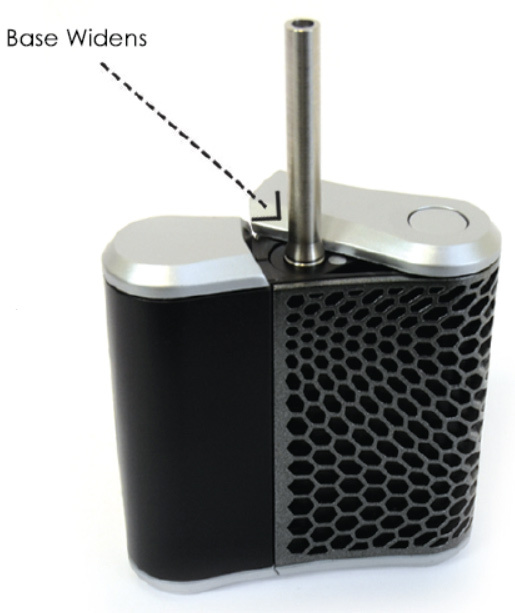 Use the material tool or a similar wax tool and place the wax into the center of the stainless steel can. Without using the cotton wick, return the lid to the can. Position all purpose can into the bowl chamber with the metal handle facing left. Close door until you hear it snap into place. 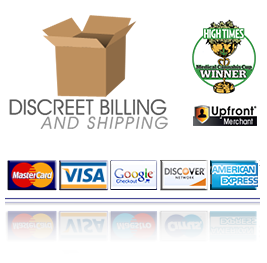 Turn switch and choose your bowl to activate by using the matching icons. 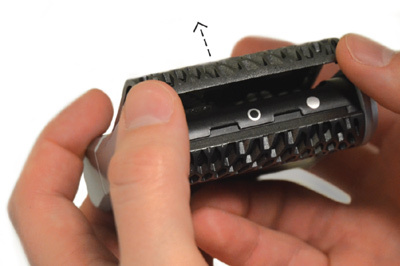 Flip upside down to release the mouthpiece (you can also give it a soft flick of the wrist to eject the mouthpiece). Make sure you pull the mouthpiece out until you feel some resistance and the base widens. To change out the mouthpiece, pull the current mouthpiece past the resistance and it should come right out. Insert the other mouthpiece gently into the base until it widens. 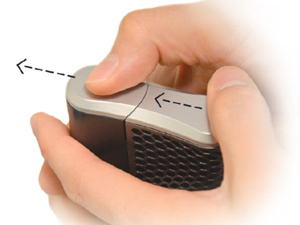 Press button to select the desired temperature level. 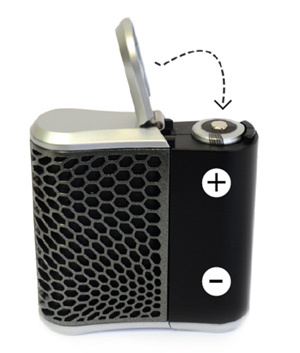 Please not that if the LED light is blinking, your Haze is pre-heating to the reach your desired temperature leve. Wait until the light is solid before using. 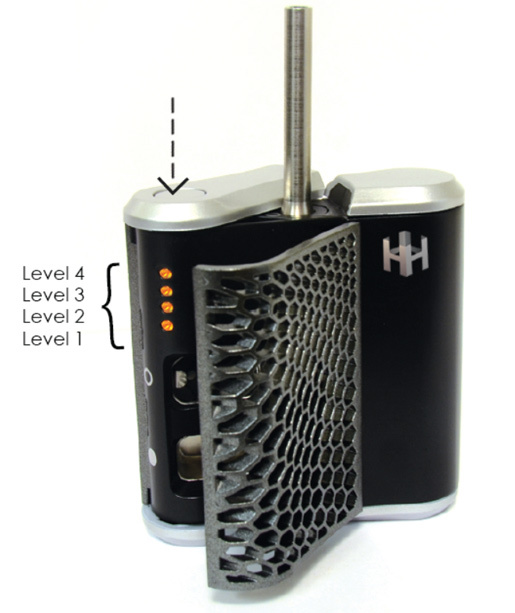 When the light turns solid, your Haze has reached its desired temperature level. 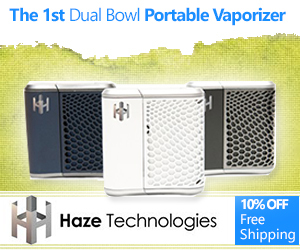 Congratulations, you are now ready to experience the worlds finest vaporizer.